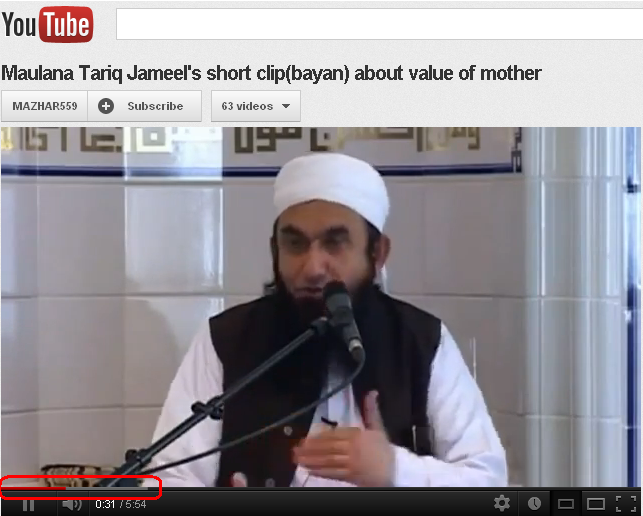 January | 2012 | Syed Jahanzaib Personal Blog to Share Knowledge ! # &amp; Have been modified by various persons over the net to fix/add various functions. # th30nly @comstuff.net a.k.a invisible_theater , and possibly other people too. #generic http://variable.domain.com/path/filename. "ex" "ext" or "exte" with or withour "? 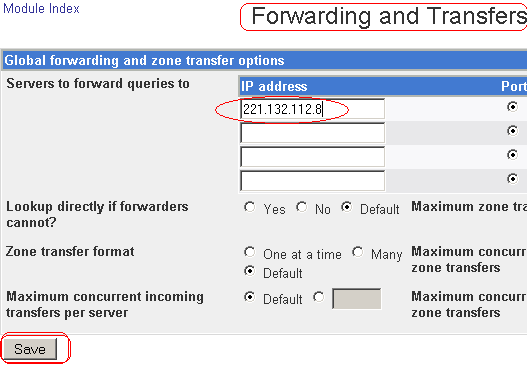 or %"
If you want to host any web server (or any other service like RDP or Game Server) behind mikrotik server and you want it to be publicly available for all internet users, you can use port forwarding and create one dstnat rule as below.Just make sure this rule comes above any masquerading rule. First setup port forwarding in your dsl modem to forward port 80 request to your mikrotik, I am not showing DSL modem config, as its very different for every mode, search for your modem confg page on howto do port forwarding. Just an example here for my Wi.Fi MODEM page. The above rule result would be something like below. # Redirect request to server it self where ppp0 is connected. Now create the file which will contains our sites list which we don’t want to cache. Sometimes in ubuntu, rc.local does not execute , specially in fresh installation. So if you encounter this issue , you can solve it by using two methods. Also adding 10 seconds delay helps in few cases. Select YES on Start at boot time? Save & Exit, then Reboot and see, hopefully rc.local will execute on the boot. If you install Ubuntu 32bit , and you have more then 4 GB of RAM, you won’t be able to use it, The easiest solution is to grab latest 64 bit version and install it (Only if your hardware supports 64bit architecture) otherwise you have to use PAE enabled kernel. you will see only 3-4 GB of total ram. You need to install Physical Address Extension (PAE) aware kernel under 32 bit Ubuntu Linux. 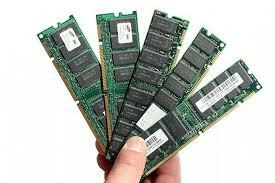 It is a feature of x86 and x86-64 processors that allows more than 4 Gigabytes of physical memory to be used in 32-bit systems. 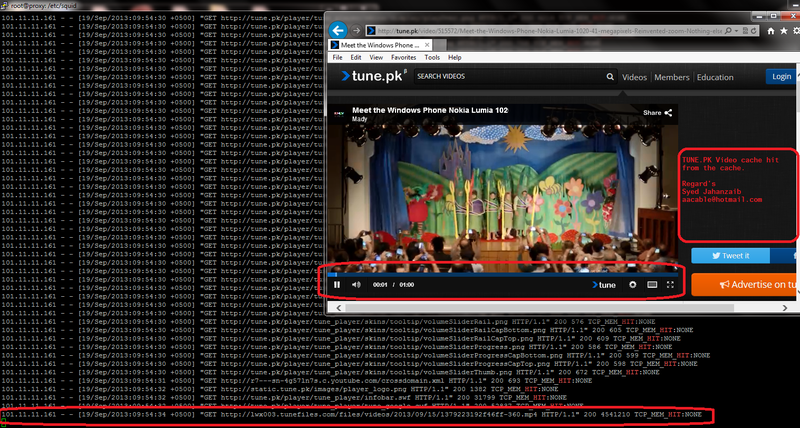 YOUTUBE is caching now using LUSCA and storeurl.pl method. 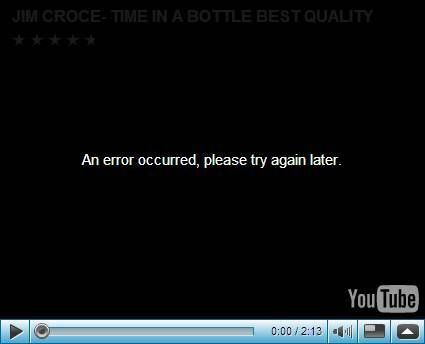 Tested and so far working Good, only dailymotion remains now. You can also try this. (for automated installation of squid in Ubuntu). As we all know that Mikrotik web proxy is a basic proxy package , suitable for basic caching , but its not possible to do the caching of Dynamic Contents, youtube videos and many other contents. To accomplish this task you have to add SQUID proxy server , and route all http traffic from mikrotik to squid, then configure squid 2.7 stable9 with storeurl URL rewrite. I wrote an easy guide regarding squid compilation via its source package and its configuration for caching video and other contents. 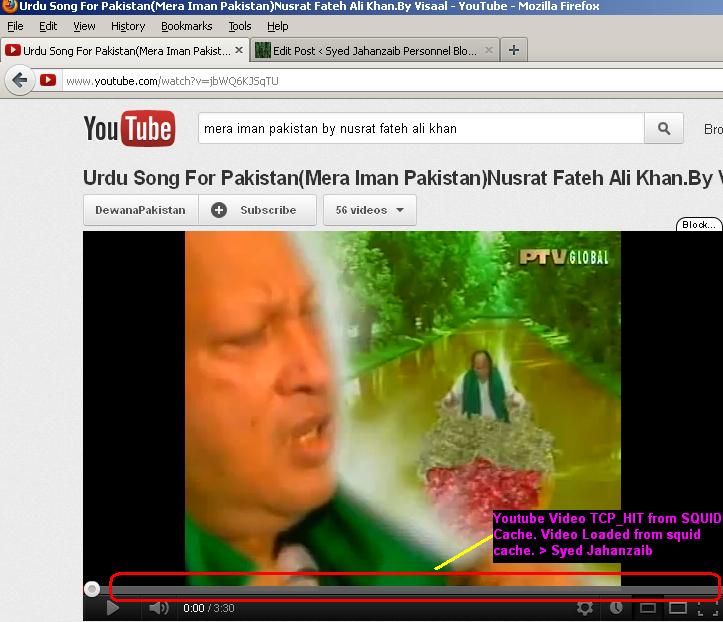 It’s working good till date, and caching most of the videos including youtube, and many others. I have listed few web sites that are caching good. This guide is actually its a collection of squid and storeurl configuration guides, picked up from multiple public and shared resources.Its not 100% perfect, but it does it job at some acceptable level :), and above all, ITS FREE 😉 and we all love Free items 😀 don’t we? Blow is a quick reference guide for Squid 2.7 stable9 installation on Ubuntu ver 10.4 (or 12) with youtube & few other contents caching support. (or any linux flavor with Squid 2.7, because storeurl method is supported in squid 2.7 only ). Ok here we start . . .
Now we have to compile SQUID , You can add/remove your required configure options. Remove all previous lines , means empty the file, and paste all following lines . 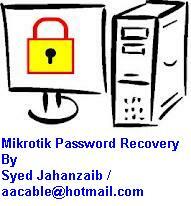 . .
# It do have lot of junk / un-necessary entries, so remove them if not required. # adjust it according to your need. # Then decrease it to 512 MB or even less. Now save squid.conf & Exit. 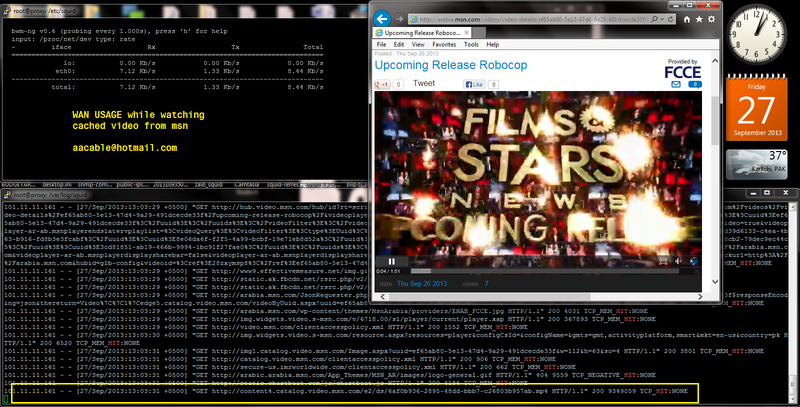 Now create storeurl.pl which will be used to pull youtube video from thecache. and paste the following contents. # th30nly @comstuff.net a.k.a invisible_theater , Syaifudin JW , Ucok Karnadi and possibly other people too. You will see few lines with squid name , if yes, congrats, your squid is up and running. 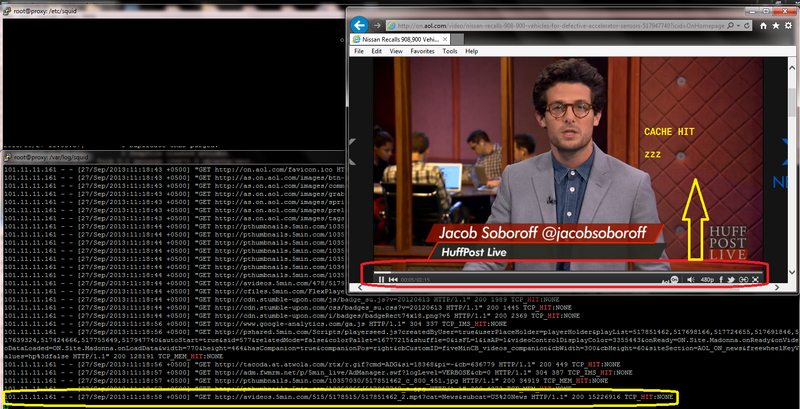 From Client end, point your browser to use your squid as proxy server and test any video. It will load first chunk from the cache, if the user keep watching the clip, it will load next chunk , and will continue to do so. For some people , installing and configuring BIND for local network using CLI can be a typical task. 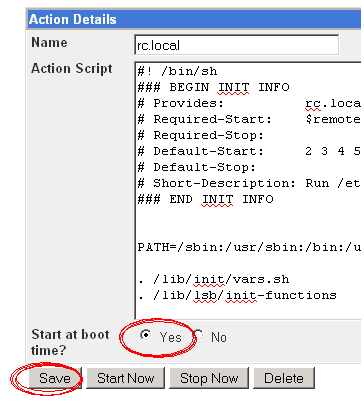 However it can be done easily in few steps via using GUI base controller known as WEBMIN which is a very nice and powerful GUI to manage almost every service of your Linux box via your browser. In this article we will discuss following topics. First we need to install webmin. you can either download it from webmin site and install it by issuing following commands. IF the above method fails to install WEBMIN on your system, Follow this alternate method to install it. and add these lines at end. 2# INSTALLING BIND via webmin. 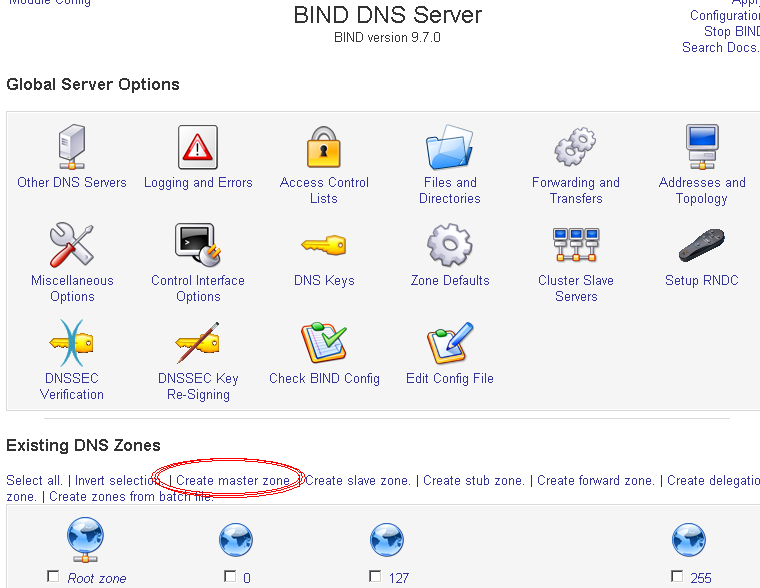 Now that BIND is installed, We have to create Forward and Reverse zones for our new domain. In last we will check it by doing nslookup. Now you will see BIND DNS SERVER and various icons. > in Domain name / Network , type the name you want to configure your domain with. Now on your TOP RIGHT, click on APPLY CHANGES. Login to your client pc, open command prompt and issue the following command. 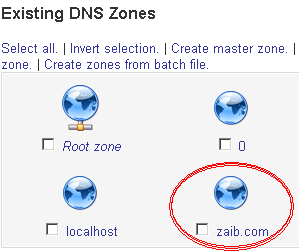 now type zaib.com and you should see your Linux box ip in response. When you do NSLOOKUP, you see an error something like. To solve this , jsut add reverse lookup entry for your domain. Click on CREATE and then APPLY CHANGES. 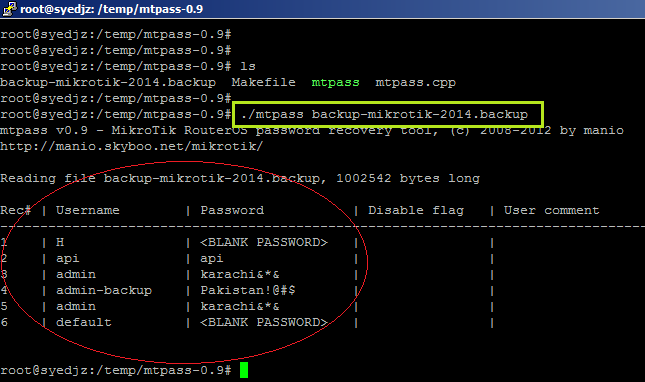 Now from you client side, try to do nslookup, and this time you wont see any error. Creating an MX Record (Mail Exchange Record). 4) Set the priority to what you like.. 10 is usually default. 5) Click on SAVE and aplpy changes. Make sure your Linux box have your BIND Server IP at top. Edit your resolv.conf and set dns name server search order. 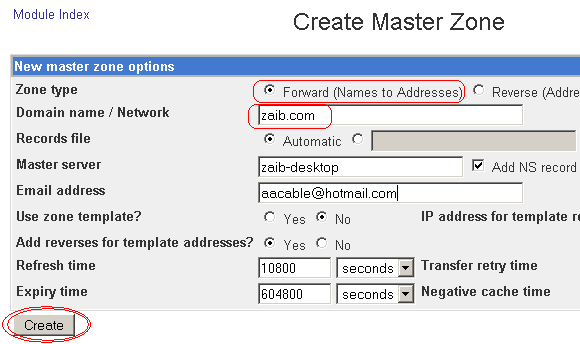 Now when your client will do query , BIND will first check in zaib.com, if it doesn’t fin any entry, it will forward this query to ISP’S DNS Server. Following are few scenarios for some examples : I will add more soon. We are using Mikrotik CCR1036 ver 6.43.7 , acting as PPPoE NAS, Free-radius (DMA) is providing authentication for users account & also its informing NAS about from which POOL users should get IP address , based on the profile. Example 1mb user gets IP from 1mb pool from NAS. This line will remove any Dynamic Queue that will be created by DMA. 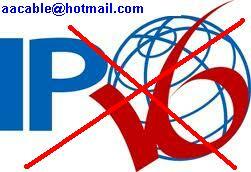 To limit all users 192.168.1.0/24 to 512kb epr user, using PCQ, use following script. Change the Bandwidth and Target IP addresses to meet your local requirements. In this example we are marking traffic via mangle rules. .iso extension is marked as low priority traffic , and all other traffic is marked as hi priority traffic. For example We have 256kb internet bandwidth in total. and we want that when users are downloading any .iso file, it gets low priority over other traffic i.e browsing etc. Use the following. For example, You have a network and every user have there bandwidth limited at 256kb. Now you want that if a user is downloading .FLV video file , He can view/download it at unlimited speed regardless of his allowed speed limit, i.e 256kb package, Use the following. 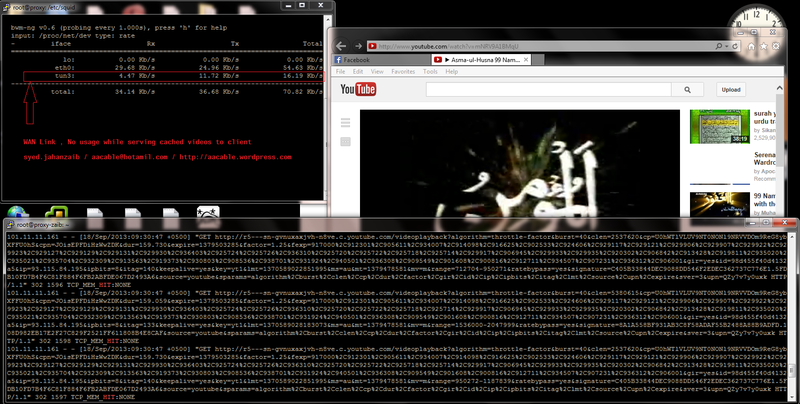 First mark all packets with .flv extention. You can use the same in reverse to limit specific extension type bandwidth usage. Now SMTP traffic will get higher priority over other traffic. If you have a 512 kbps WAN connection and you want to share this equally among your users but if only one pc is active it should have the full 512 kbps, if 2 pcs are active 256 kbps each and vise versa. 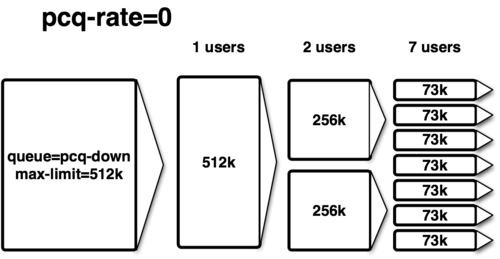 – Limit user at 64kb in general. – When the user will download at full 64kbps speed, he will be able to burst upto 256kb for 5 seconds. after 5 seconds , user will fall to 64kb again for next 5 seconds. 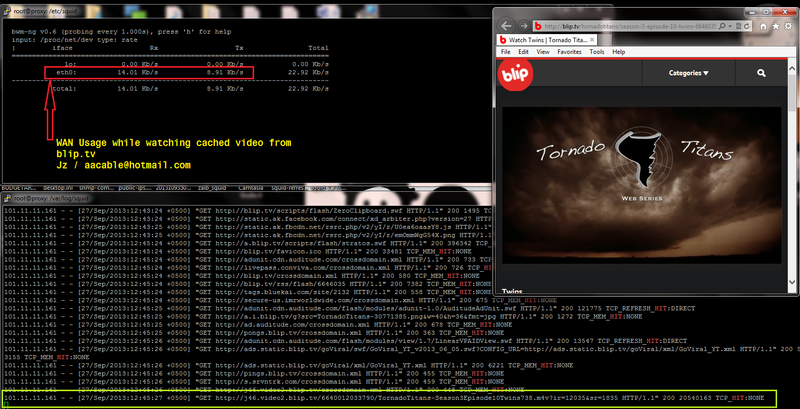 In short 5 seconds on load 256kbps, and next 5 seconds, 64kbp. 1- First create a script that adds the web site ip to an address list. 2- Add scheduler that runs above script after every 5 minutes so that even if the web site ip gets changes, it will update accordingly. 3- Now mark connection and packets for above created address list. 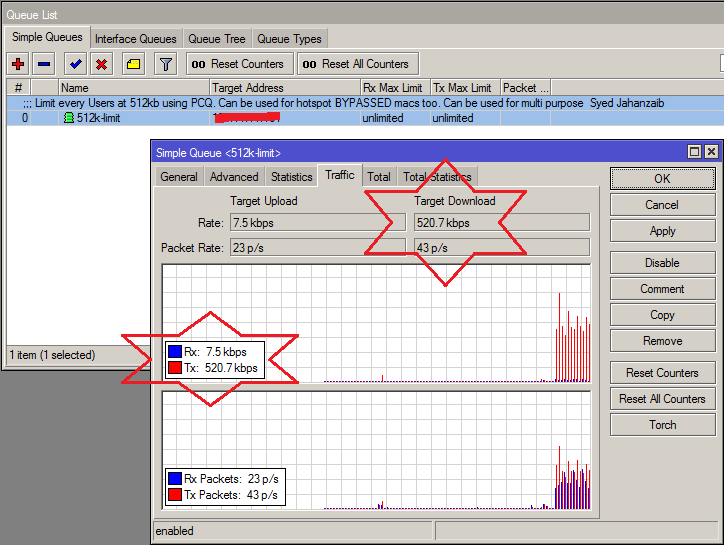 5- Finally add a simple queue that will distribute bandwidth for marked packets using PCQ for per user basis.